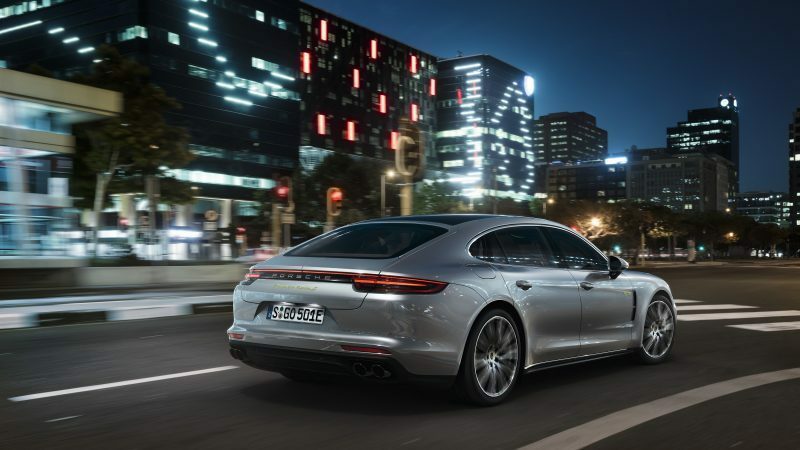 The latest Panamera is not grossly larger than its predecessor, and the models are more powerful across the range. 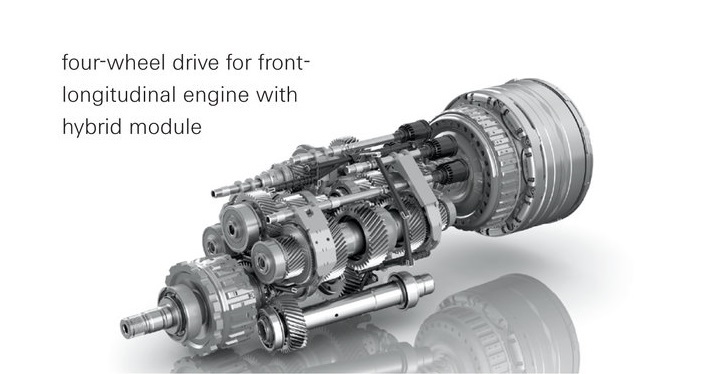 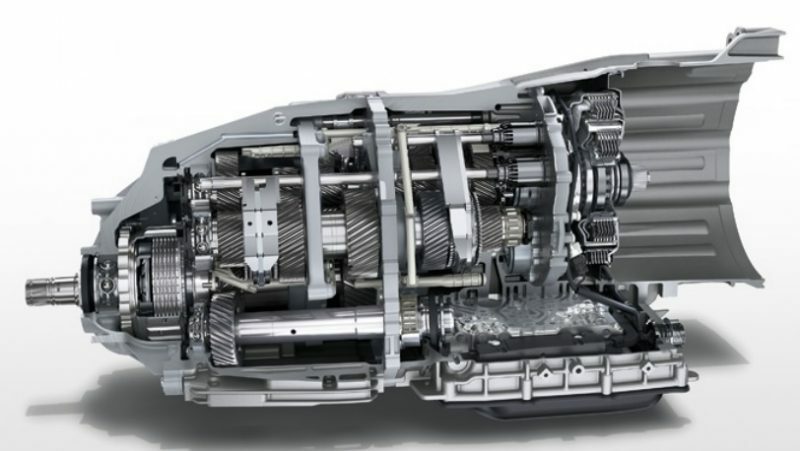 The increasing importance of hybrid models means that this new PDK transmission needs to integrate more technology than ever before. 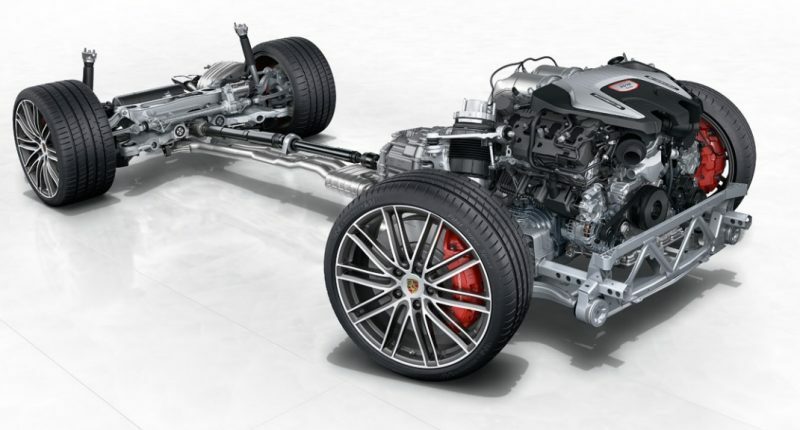 The massive torque of the Panamera hybrid models has to be accounted for, alongside improving efficiency in conventionally powered Porsche vehicles, while providing a driving experience befitting of a Porsche.